Damn. 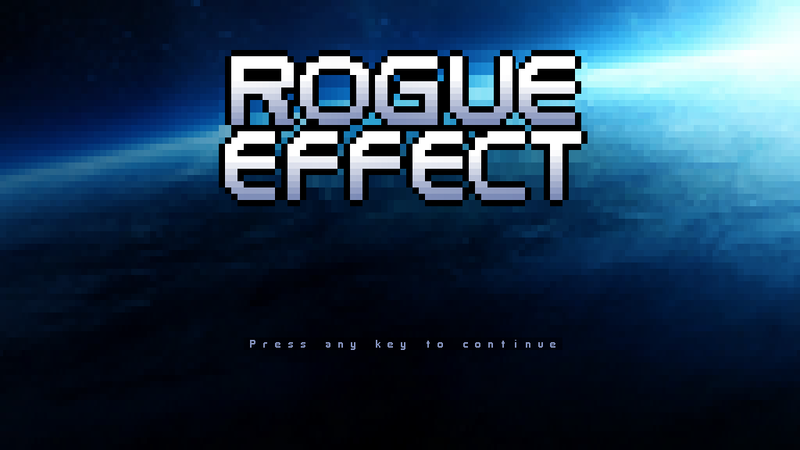 It has actually been a full year since the last release of Rogue Effect. This version is a pretty good one, though -- almost feature-complete. I quite couldn't get saving/resuming in as I was trying to get rid of two major bugs that keep resurfacing: Biotic Charge crash and occasional infinite loop when going to score screen after game end. The former I managed to fix. At least I did beat the game twice as Vanguard while using the power constantly. So the bug is either gone or has become extremely rare. The latter problem remains still unresolved, however. The game should save all class unlocks regardless if it crashes at the end fade or not, though. So you should only miss the gory details of the current character's run and such. I shall continue hunting for the bug and hopefully get it out for the next version. Speaking of characters, the highlight of this release are the 11 remaining player classes that were missing from the previous one. They all need to be unlocked first but that shouldn't be too difficult. 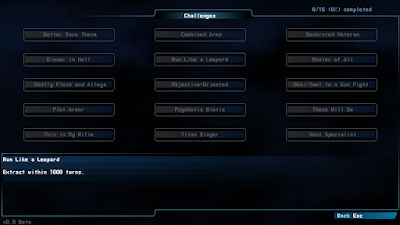 I also added 15 challenges to beat. And they are difficult. Nigh impossible even. 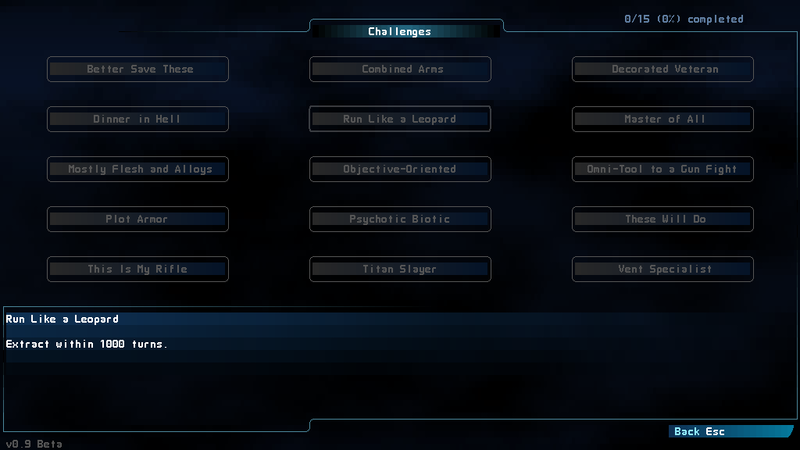 But something to attempt if the game feels too easy. Yes---woo hoo! Congrats on making it!